In recent years, Ultra Music Festival has featured a stage solely devoted to techno and the darker shades of music. This year, the mega-event brand is kicks the experience up a few notches with multiple venues for world-class DJs. Moving from its traditional Miami venue to a new Virginia Key location, the gathering will take full advantage of increased square-footage and a two-hour nightly programming expansion and the Resistance brand will now enjoy three stages of music from 2 PM to 2 AM daily. 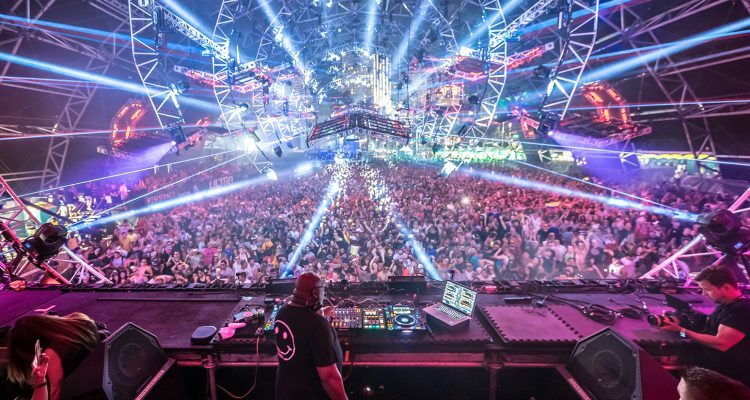 As for the platforms themselves, the famous Carl Cox Megastructure will present the main event, with each night headlined by its founding father – who’ll be joined for a special back-to-back surprise guest. A second stage will feature top-tier talent with Saturday programming by Richie Hawtin. A third stage called The Arrival, will come courtesy of Burning Man’s PLAYGROUND sound camp. Check out the teaser for the whole Resistance experience as well as the headlining lineup below.